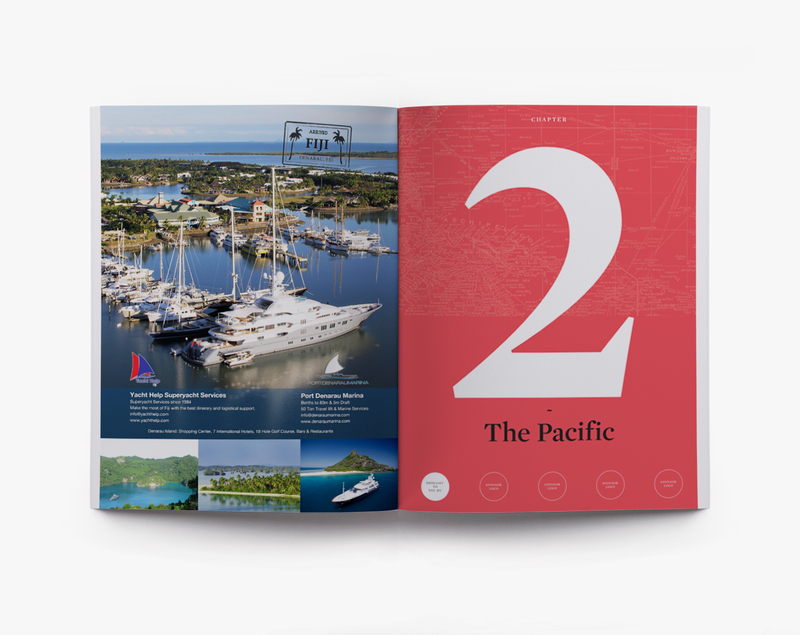 Tourism and superyacht industry heavyweights welcome the fourth edition of the Asia Pacific's definitive superyacht guide, The Great Southern Route 4, bringing the highlights of our spectacular cruising grounds to your fingertips. The much-anticipated fourth edition of definitive cruising guide The Great Southern Route (GSR) will be released in October 2018. 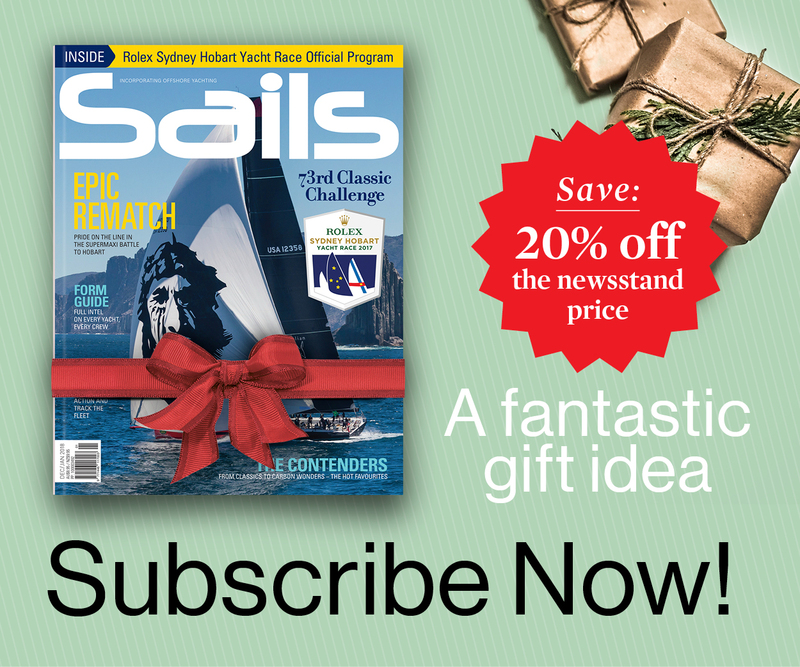 The premier source of inspiration and information on the Asia Pacific Region for superyacht Captains, owners and crew worldwide, Ocean Media’s GSR4 is set to be the largest and most comprehensive edition yet and has garnered support and sponsorship from the superyacht industry, skippers and Australian tourism authorities. 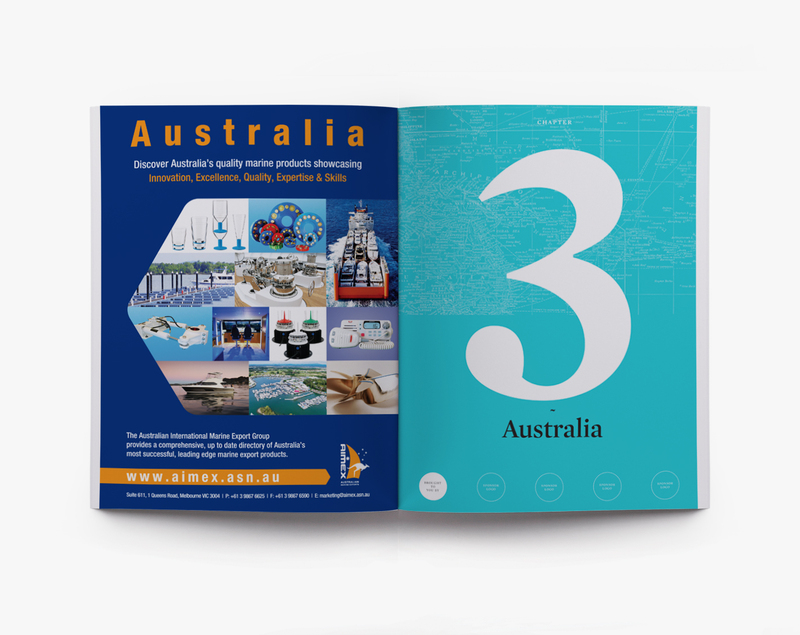 This essential handbook is presented as a series of stepping-stone destinations en route to the South Pacific from Europe or the US. 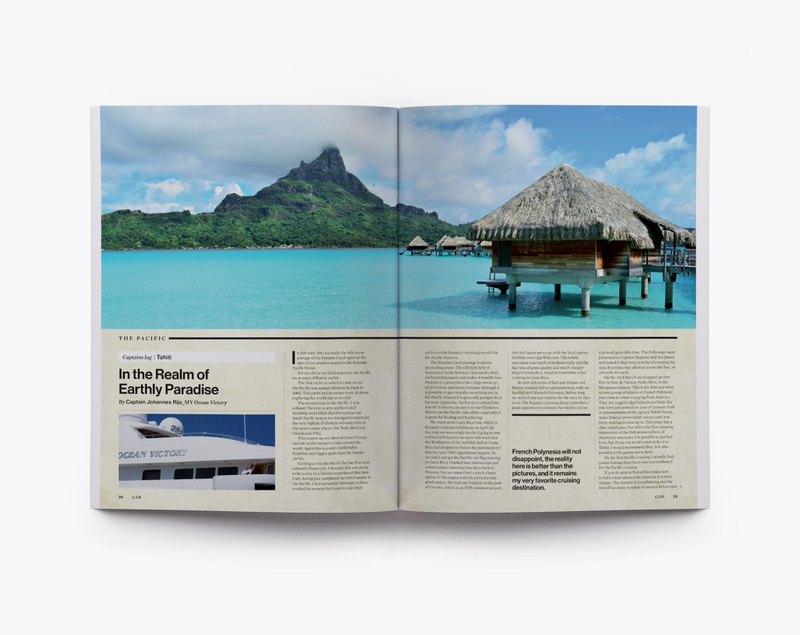 Both far-reaching and reliable, the information available in GSR4 is thoroughly researched, providing key contacts with superyacht experience in destinations spanning two thirds of the globe. 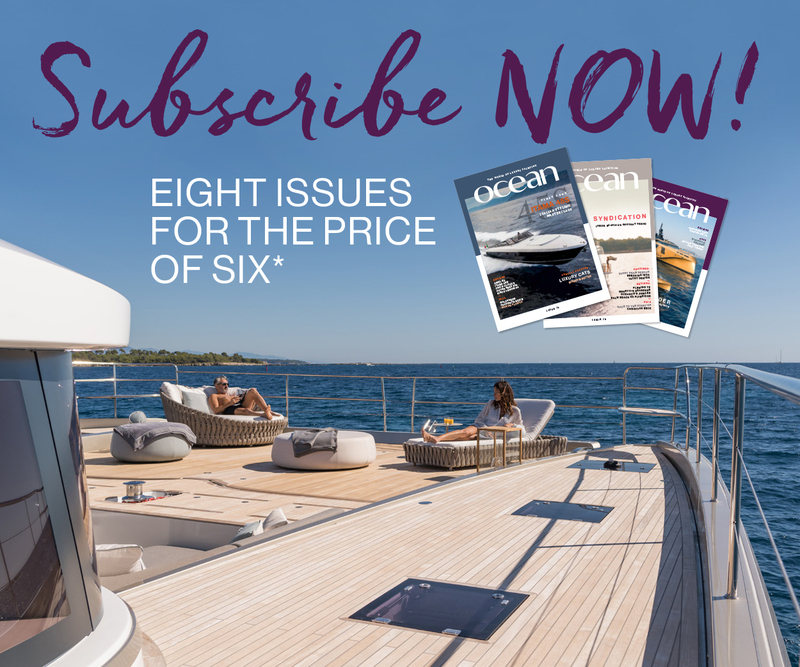 Content is up-to-date with first-hand, Captain-to-Captain advice on exactly what to expect when cruising to some of the most remote and pristine destinations on Earth, together with reliable charts and weather advice. New to GSR4 will be detailed guides on charter regulations and environmental updates, two areas of significant change that are vital for owners and Captains. 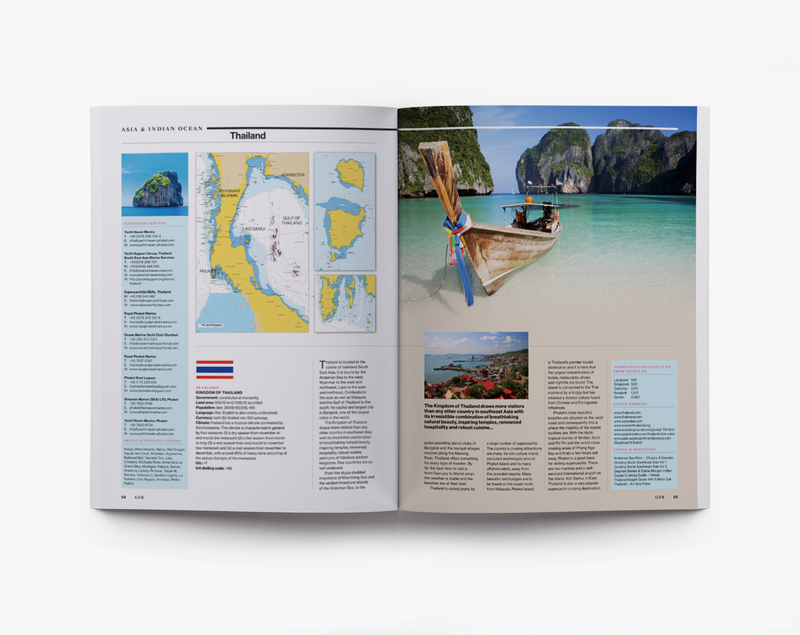 Also covered in this trusted compendium is a calendar of major events in the region; security and safety; refit and servicing; transportation of vessels to the region; and top tips from Captains and agents for must-see destinations and exclusive experiences for owners. 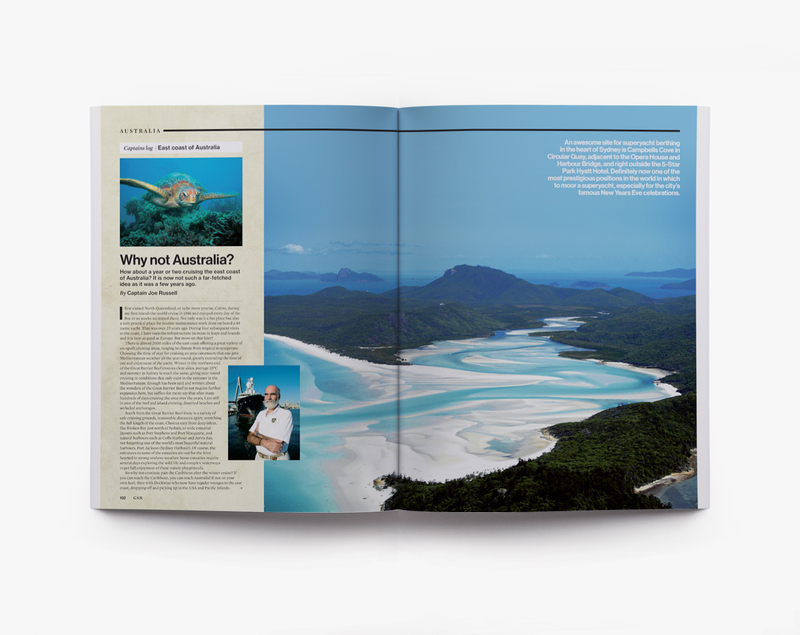 Tourism Australia has signed on as the first of four foundation sponsors for the publication. 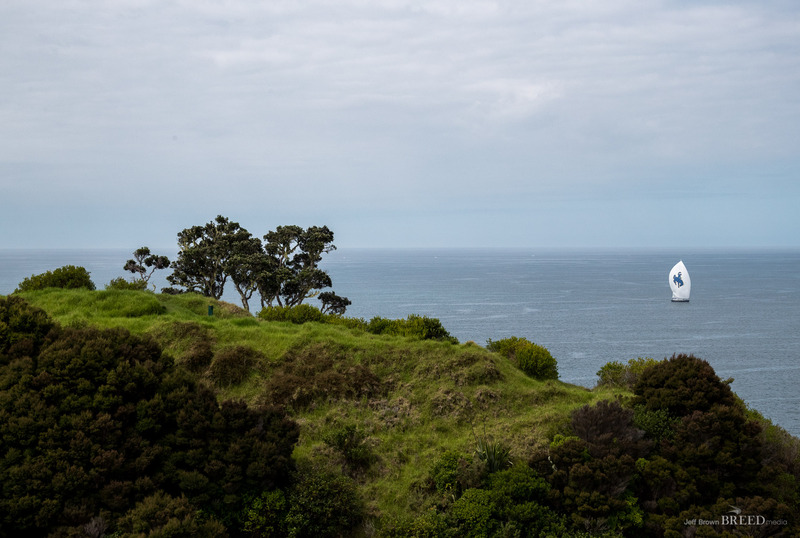 “We have some of the most spectacular coastal and aquatic attractions in the world and approximately 70 percent of all international visitors report enjoying coastal experiences as part of their trip. 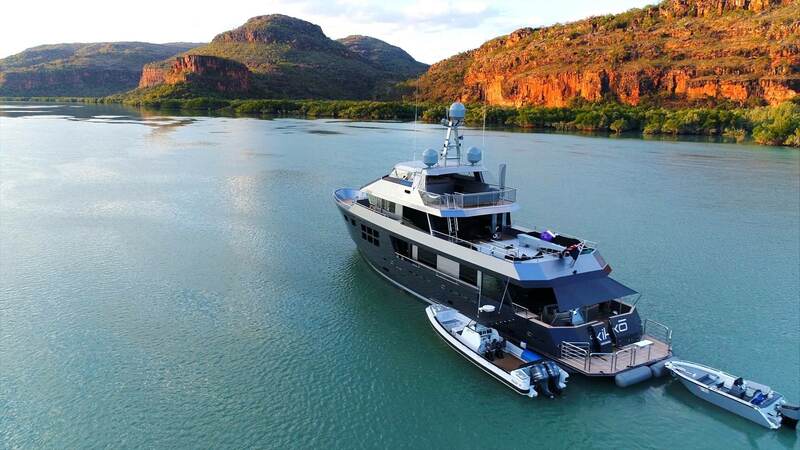 Superyacht AKIKO, previously VVS1 built in New Zealand, now chartering in the amazing waterways of the Kimberley region of Australia. 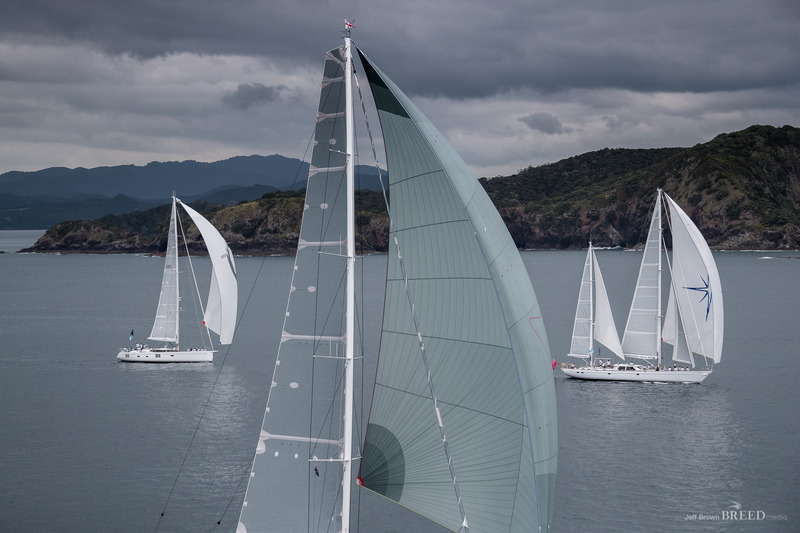 “Australia is regarded as an evolving superyacht destination with tremendous potential for future growth. It boasts some of the most pristine and safest waters in the world, combined with the adventure-cruising attractions of Tasmania, the Great Barrier Reef and The Kimberley. 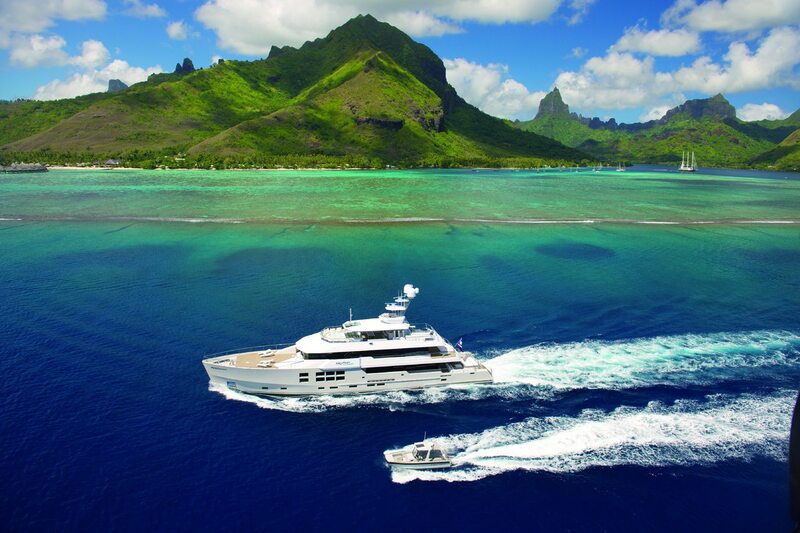 Superyacht Big Fish built in New Zealand, cruising the spectacular islands of Tahiti. The final word belongs to Captain Brendan O’Shannassy, MY Vava II, who penned the foreword to the previous edition, urging owners to submit to the allure of the Pacific by setting off to explore. 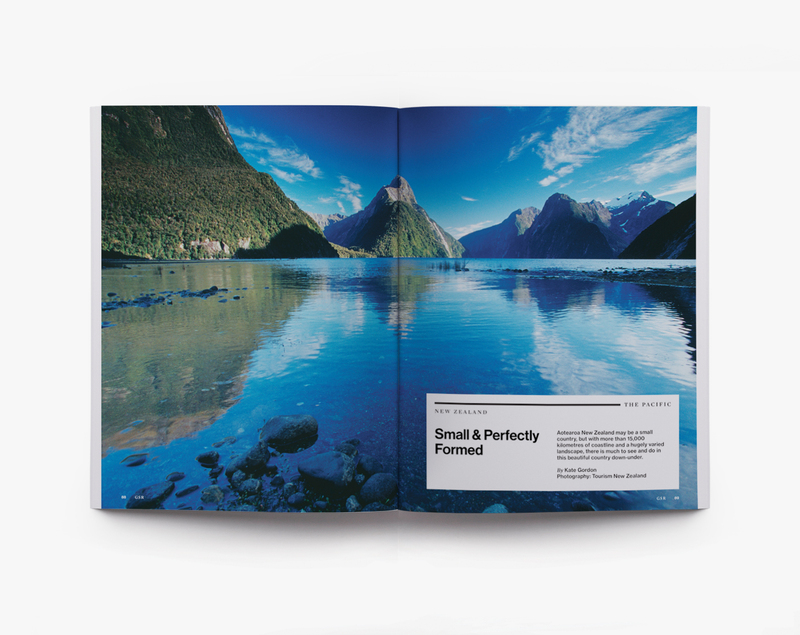 GSR4 is quite simply the authoritative and essential handbook to our region and its plethora of mesmerising attractions – both natural wonders and onshore delights – to satisfy every appetite. The Great Southern Route guides have opened up a new world of cruising opportunities in the southern hemisphere. 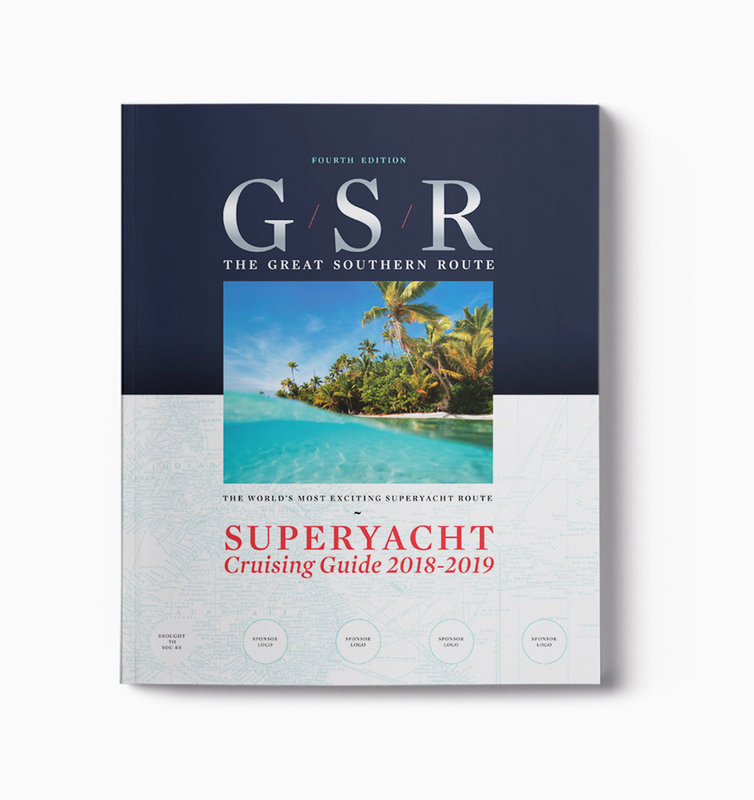 GSR was first launched in 2007, and since then the publication has been instrumental for thousands of superyachts and industry-related businesses in the Mediterranean, US, Caribbean, UK, New Zealand, Australia, Asia, and the Pacific. 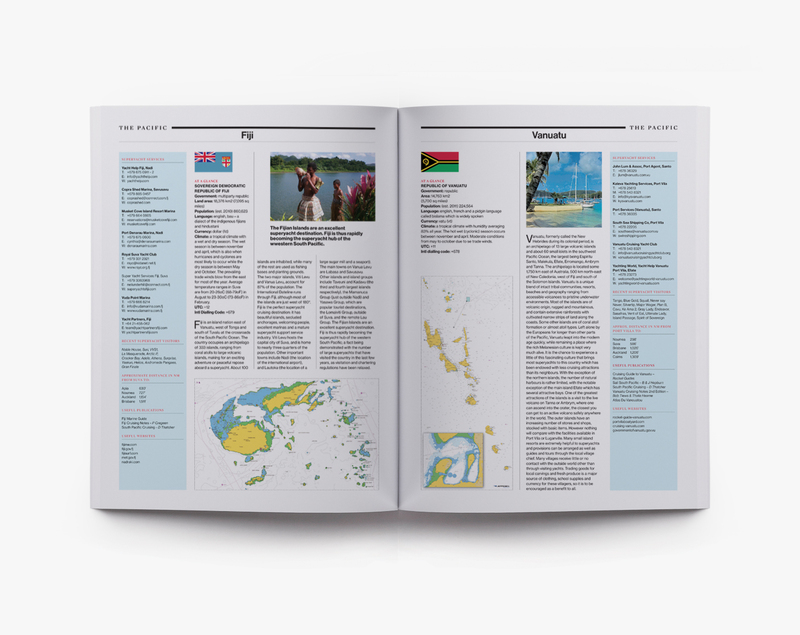 The second edition, updated for 2010-2011, considerably expanded the concept of the first with the inclusion of twice as many ‘Captains Log’ contributions of first-hand cruising advice, plus the addition of 95 ‘stepping stone’ destinations. The third edition for 2012-2014 expanded coverage to 100 ports and destinations. Such a global voyage is not only for large yachts with ocean-crossing capabilities. Various yacht carriers serve the Pacific from America and the Indian Ocean from Europe, meaning even the more remote cruising destinations are within reach of smaller motor and sailing yachts. GSR4 will be released at the Monaco Yacht Show in October 2018, available in a high-quality print format for yacht Captains and owners, as well as online for ease of access on your devices. Hillary Buckman on hbuckman@oceanmedia.com.au or +61 (2) 9002 3340.